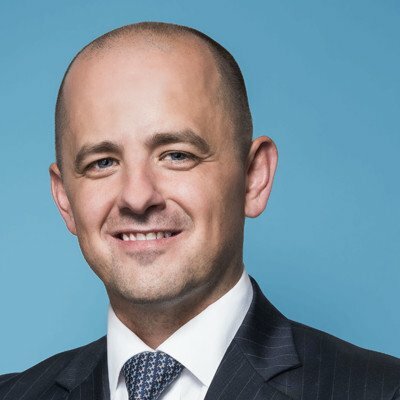 Evan McMullin is famous for his campaign during the 2016 Presidential Election in the United States. He is a former CIA operations officer, served as chief policy director for the House Republican Conference in the U.S. House of Representatives and as a senior adviser on national security issues for the House Committee on Foreign Affairs. He is a member of The Church of Jesus Christ of Latter-day Saints. McMullin was born in Provo, Utah but moved to the Seattle, Washington area at a young age. He graduated from Auburn Senior High School and proceeded to serve a two-year LDS mission in Brazil. After returning, he attended Brigham Young University. While there, he did internships with the CIA every summer. He volunteered as a refugee resettlement officer for the United Nations High Commissioner for Refugees as well as living in Israel and Jordan for a year. McMullin began formal training to become a CIA operative after graduating with a degree in International Law and Diplomacy. After the September 11 attacks, McMullin spent the next decade working on counter-terrorism and intelligence operations overseas. His first deployment was in 2003 and left the agency in 2010. Towards the end of his career, he worked undercover in Iraq. Former CIA officers have been complimentary of McMullin’s work. McMullin left the CIA in 2012 and graduated from the Wharton School at the University of Pennsylvania with a Master of Business Administration. He then went on to work for Goldman Sachs in the Investment Banking Division. During 2012 he volunteered for Mitt Romney’s campaign and was eventually recruited by Republicans on the House Committee on Foreign Affairs who were looking for an adviser who had counter-terrorism experience. 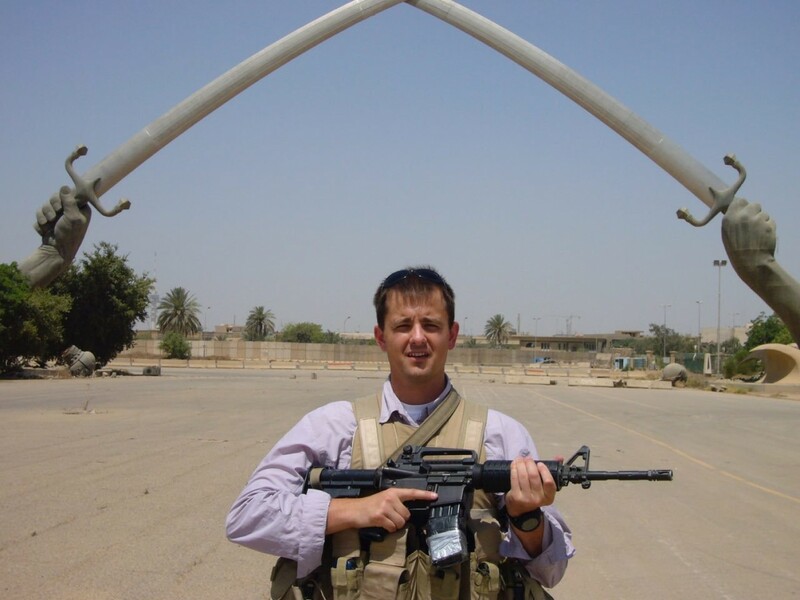 McMullin during his work as a CIA operative. 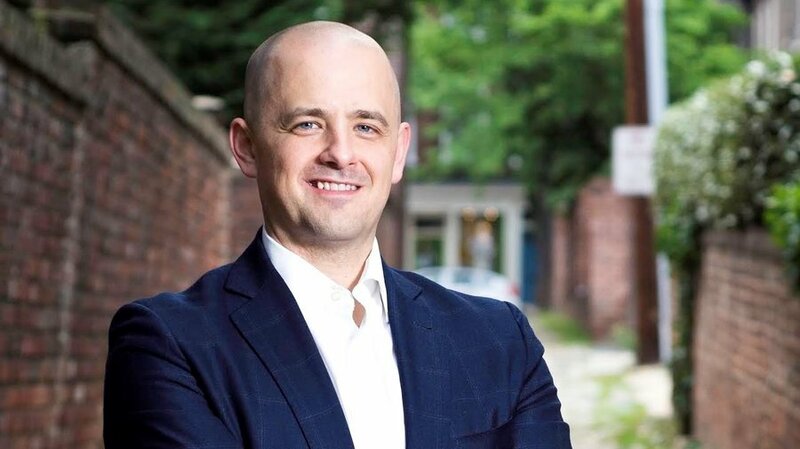 The next year, McMullin became a senior adviser on national security issues for the House Committee on Foreign Affairs for the 113th Congress. He became the chief policy director for the House Republican Conference in 2015. As he watched the 2016 Republican primaries begin to unfold, McMullin began to speak out against Donald Trump. He was urged by some Republicans to stay out of the fray, and eventually resigned as chief policy director. Shortly after, he announced his own presidential campaign in August 2016. McMullin ran as an independent candidate and was backed by Better for America. He angled himself as a “conservative alternative” to the nominees of the two major parties. He lost the election and came in 3rd behind Donald Trump and Hilary Clinton, but managed to gain a fair amount of support in the short amount of time his campaign was active. In January 2017, McMullin announced the formation of Stand Up Republic, a nonpartisan watchdog organization intended to ensure that the new Trump administration upholds democracy and tells the truth. Since the 2016 election, McMullin has continued to stay critical of Trump and Putin and be very active on the political scene. He has appeared on numerous talk shows and as a political commentator on news outlets. McMullin is very active on Twitter. More about Stand Up Republic can be found here.